Diarrhoea (stomach upset) is the passage of runny faeces more frequently than normal. A viral infection is the most likely cause of persistent diarhoea. Others could include reactions to food. Giardiasis and Coeliac disease. Certain foods can cause a bad reaction. A food allergy is a reaction to a food due to inappropriate response by the immune system. A child may be allergic to cow’s milk protein, fish, eggs or nuts. These may cause diarrhoea and abdominal pain and vomiting. This is sensitivity of the small intestine to a protein (gluten) present in cereals, wheat, barley and oats. This disease could lead to a condition known as malabsorption. 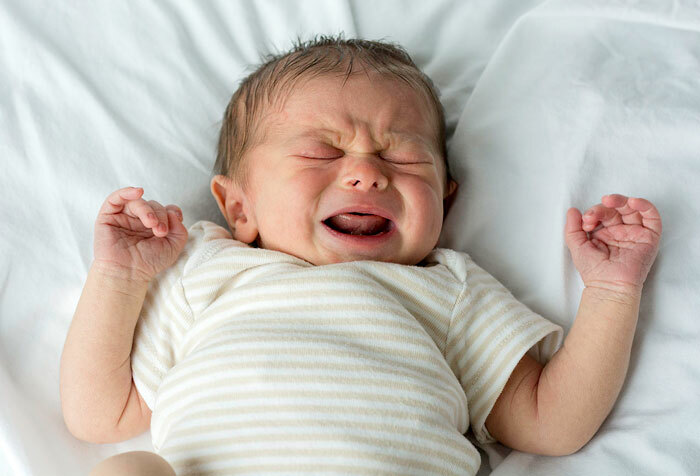 A few months after a baby starts on solids, these symptoms may occur—weight loss, very pale, floating faeces that have an unpleasant smell, pale skin, breathlessness and lack of energy due to anaemia. Swallowing food or water contaminated with the single -celled parasite called giardia lamblia can lead to Giardiasis. The symptoms are violent attacks of diarhoea, accompanied by wind, very pale, floating unpleasant smelling faeces,resulting from malabsorption; abdominal discomfort and cramps, swollen abdomen and nausea. More, or less fruit juice in the diet than usual. New foods could also cause diarhoea. If you have been giving medicine to your baby prescribed for some other disorder, it will possibly have caused the side effect of diarrhoea. If there is no fever, how long has it lasted? If it has been more than two weeks, seek the doctor’s help immediately. If the diarhoea has lasted for less than two weeks, its possible cause could be Gastroenteritis. Get medical help within 24 hours. If your baby is in danger of becoming dehydrated because of persistent diarrhoea, a fever or vomiting—it is important to give extra fluids. The best form in which to give your baby extra fluids, is as an oral electrolyte rehydrating solution such as ‘electrol’. If a re-hydrating solution is not available, prepare your own by dissolving 2 level teaspoons of sugar in 200 ml of cooled, boiled water. The exact amount of fluids needed varies according to the baby’s weight—between 500—1500 ml per day. As long as the symptoms persist, make sure that your baby drinks small amounts of this solution every 2 or 3 hours. If your baby is vomiting, give smaller amounts after every hour. See the doctor as soon as possible and follow his or her directions. 4 parenting styles – Which type of parent are you?